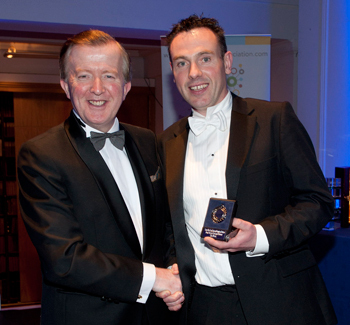 Car Medic has won two silver medals at the Irish Franchise Awards 2012. The car repair franchise was awarded the medals in the category of Best Emerging Franchise and Most Innovative Marketing Category. Paul Callan, Master Franchise Owner of Car Medic Ireland, said: “We are thrilled to have won these two awards and to share the stage with such long established franchises is a great honour for a small business like us just getting started.